Having the knowledge of all the incomes or assets that are taxable is no easy feat. If any such asset escapes your mind or maybe you are unaware that the asset is taxable, then you can be in a lot of trouble. One such asset is “gifts”. To delve more into the situation of gift tax act in India, let us consider these scenarios first. 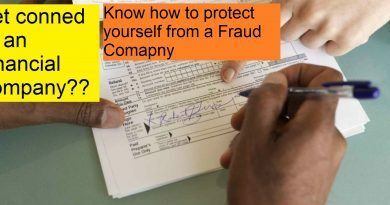 It is not uncommon, but maybe your friend borrowed some money from you and is now paying back by transferring into your bank account. These are some very common scenarios that you may experience. Now, you have to know whether the amount deposited is taxable or not. 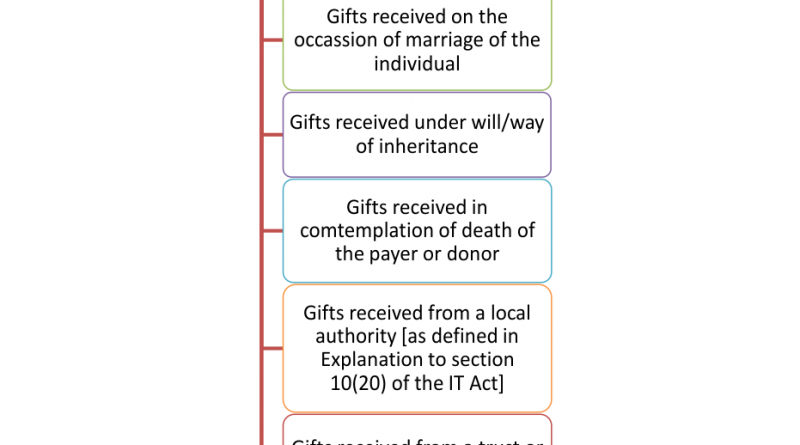 For you may not know it but the government levies a tax on gifts as well. 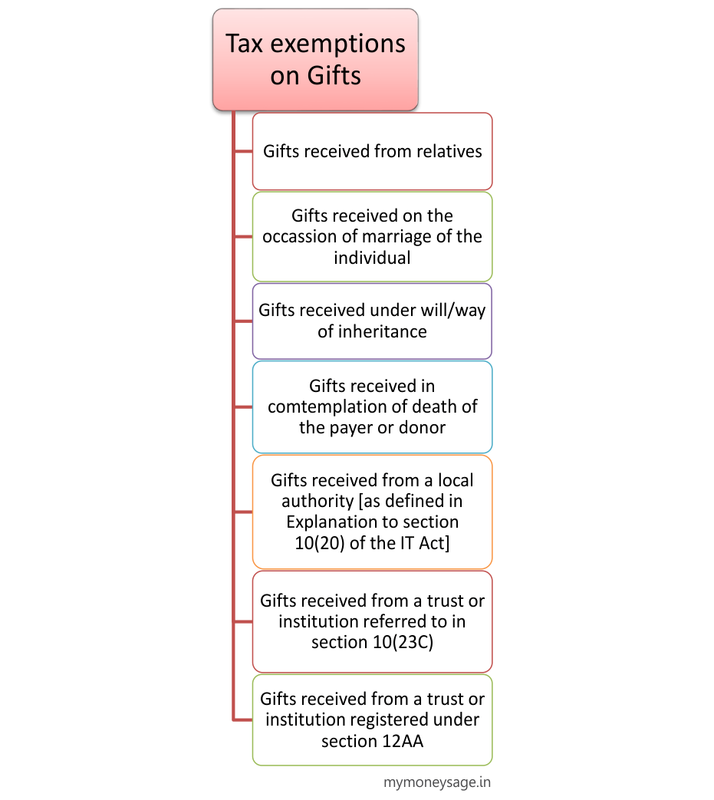 So, what are the rules of gift tax act? You may find the information given below to be quite helpful. The most important information that you as a taxpayer must know, no tax will be levied on monetary gifts of up to Rs. 50,000 per year. However, if the gift crosses the amount of Rs. 50,000 then you will have to pay gift tax on the total amount and not just the additional sum. Spouse of the persons who have been referred above. receives amount of Rs.3,00,000/- in Cash , penalty is levied of 100% if amount received. If you receive any amount of money through a will or as inheritance, then no gift tax can be levied on the sum you have received. 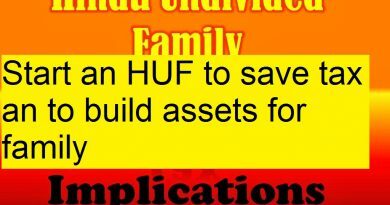 If the property is gifted without any consideration then the stamp duty value will be taken if it exceeds Rs. 50,000. If the property is gifted for consideration, then the actual value of the property will be taken. Even you are aware of the rules and exemptions, be careful when you take a hefty sum of money and let them deposited into your account no matter how short the period is. 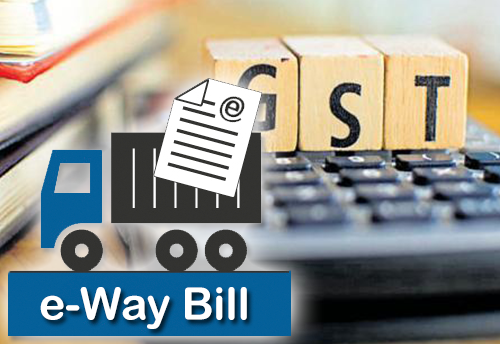 ← Pros and Cons of GST- Is Ushering in of GST worth Celebrating as media wants us to believe?